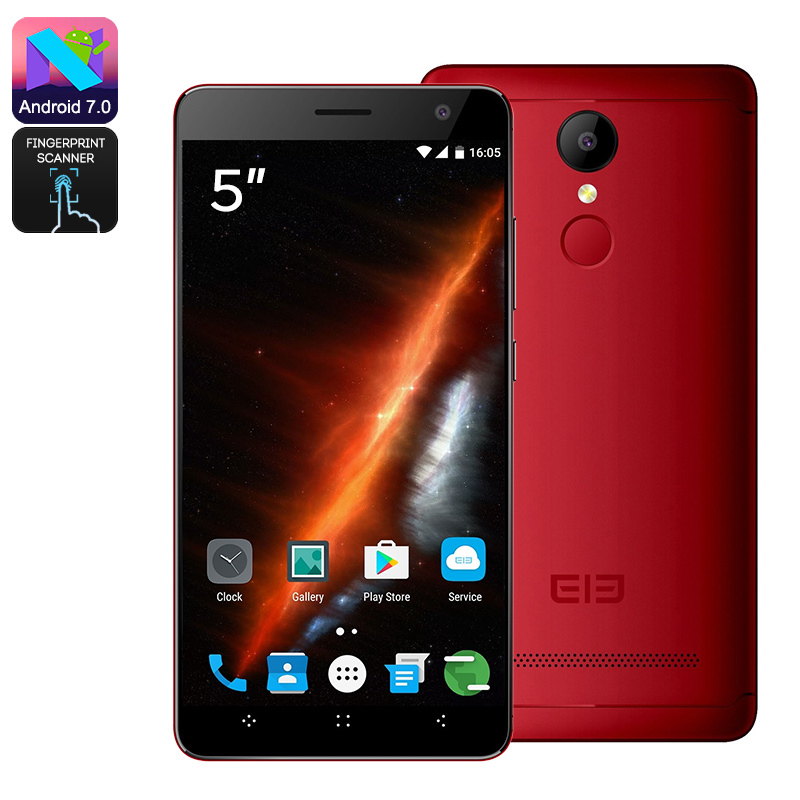 Successfully Added HK Warehouse Elephone A8 Android Smartphone - Android 7.0, Quad-Core CPU, 5 Inch, Dual-IMEI, 3G, 1800mAh Battery (Red) to your Shopping Cart. The Elephone A8 is a cheap Android phone that runs on the latest Android 7.0 operating system. Thanks to this, you’ll be able to enjoy the latest software features the industry has to offer. Whether it’s games, movies or Apps – with this Android smartphone you’ll always undergo a smooth user experience. It comes with 8GB internal memory and a 64GB SD card slot. Therefore, you’ll have plenty of space to keep your files and media. With this Android phone in your pocket, you’ll never have to experience a moment of boredom again. This cheap Android phone features two SIM card slots and Dual-IMEI numbers. It lets you stay connected to two 3G network providers at the same time, truly bringing along great connectivity. From now on, you’ll always be reachable on two phone number while using only 1 Android phone. With WiFi and 3G support, your cell phone furthermore lets you browse the web at any given moment. No matter where your next trip will take you, with the Elephone A8 you’ll always stay connected. Beneath the phone’s beautiful 5-Inch display, you’ll find a Quad-Core processor. This CPU brings along enough power to tackle all basic Android features out there. It furthermore treats you to a whopping 1800mAh battery that brings along an unbelievable 21 hours of continuous usage time and 10-days standby time. This Android phone will get you through several days of regular smartphone usage without you needing to worry about recharging your device.